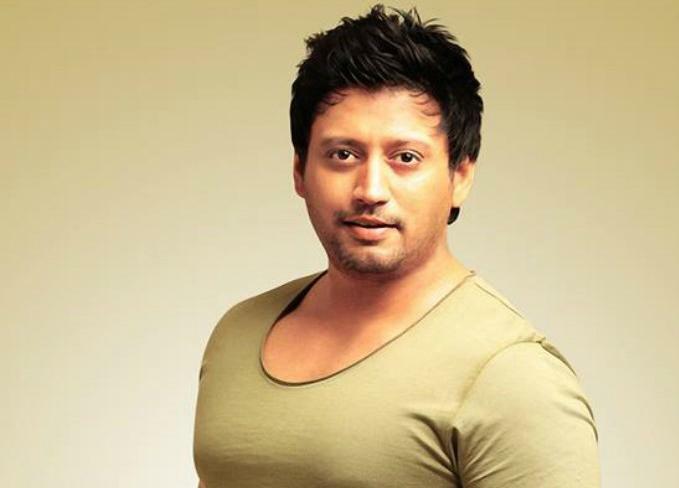 Actor Prashanth, who currently awaits the release of Tamil actioner "Saahasam", has confirmed that he will reprise Akshay Kumar's role in the yet-untitled Tamil remake of "Special 26". "My father acquired the remake rights of the film last year. We plan to start shooting soon. The film will be directed by Madhesh, and we're currently in the process of finalizing the rest of the cast," Prashanth told. The southern remake rights of "Special 26" were bagged by actor-filmmaker Thiyagarajan. "Special 26" will also be remade in Telugu with Ravi Teja. The Telugu version will be directed by Harish Shankar, who will also co-produce it.